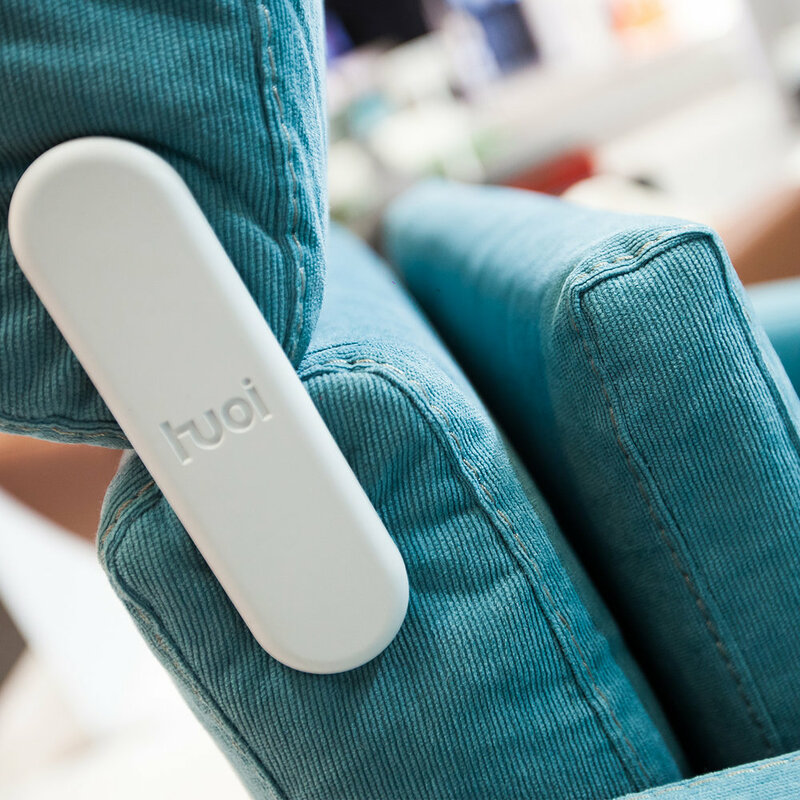 After its launch early this year, and its latest product presentation at Health & Care Expo in April, TUOI took over one the ‘experience’ rooms at the expo and provided the visitors with an opportunity to look, feel and try out all of the products of the TUOI collection. Those who visited the booth were intrigued by the TUOI products, the discreetness of the functionalities and the beauty of the design. The TUOI team assisted and presented the products to ensure that the experience was fulfilling and informative. 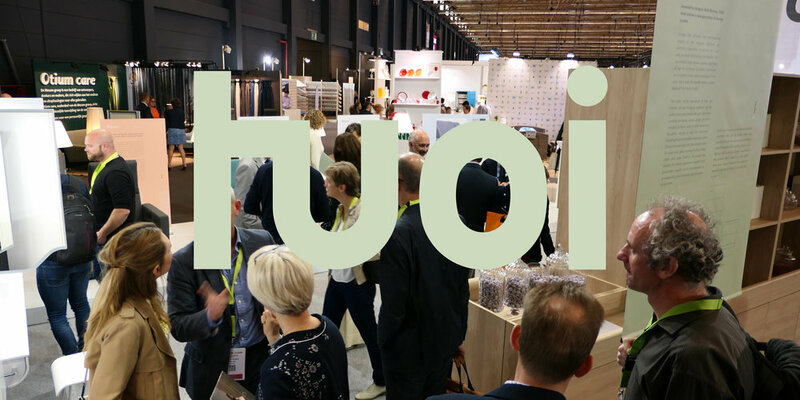 The expo was by all means a great success – not only did the booth and products get plenty of positive feedback from the visitors and other participants, but TUOI was also largely featured on the media - watch the video from Kanaal Z here. On the second day of the expo our creative director, Axel Enthoven, gave a speech on the TUOI philosophy, vision, products and plans for the future. The speech was received with great enthusiasm and interest, the TUOI philosophy and vision inspired many of those present. This is only the first step in the TUOI journey.